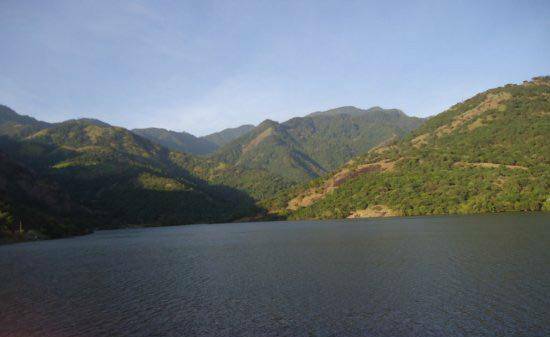 On the eastern side of Western Ghats, lays the Mekkara Dam. The dam which is 670 meter long is the source of irrigation for agriculture lands in Tirunelveli, Virudhunagar and Tuticorin districts. The dam is an ideal place for picnicking along with Family.